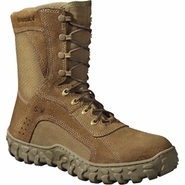 Rocky Boots has been manufacturing quality Footwear for Americans since 1932. 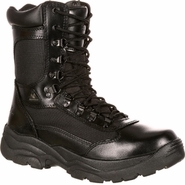 Their reputatation for producing high-end hunting and outdoor shoes and boots eventually expanded to duty and combat footwear for law enforcement and the military in the 1980s. 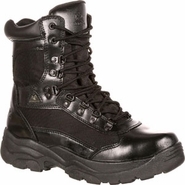 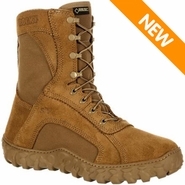 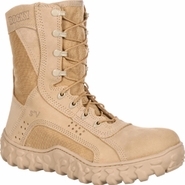 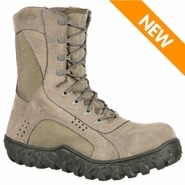 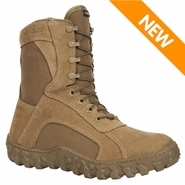 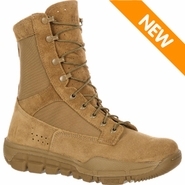 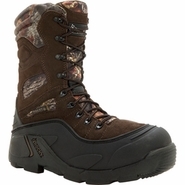 Today, Rocky Brands manufactures one of the most successful military tactical boot models known as the S2V. 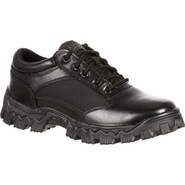 Their modern footwear designs give the customer the optimal in comfort fit and function.Headquartered in their starting location in Lancaster, Ohio, Rocky employs over 1600 employees. 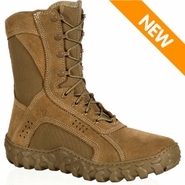 Now, Rocky boots offers the commercial marketplace the same high-quality footwear used by U.S. soldiers worldwide. 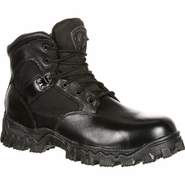 All of their products are Berry Amendment compliant and proudly made in the USA.